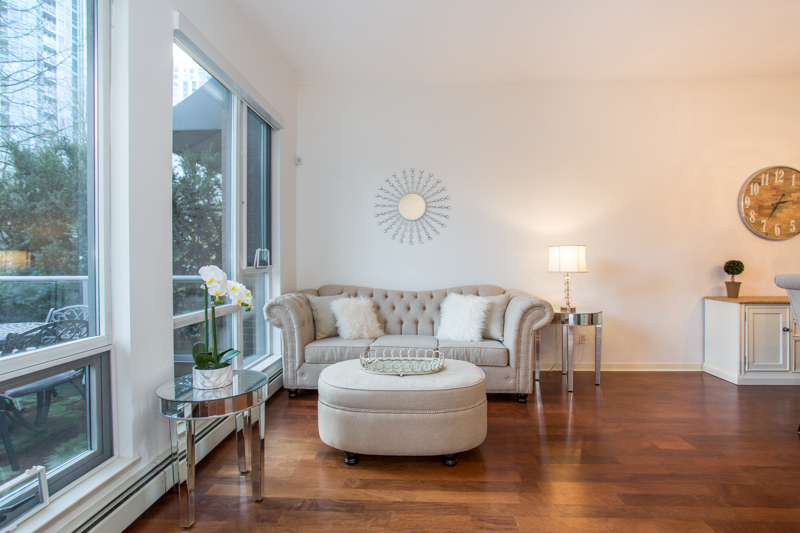 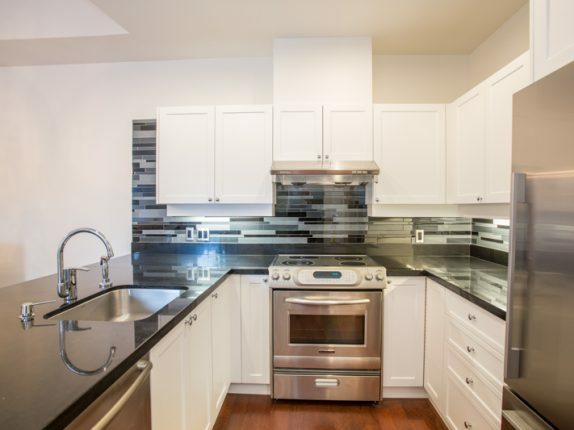 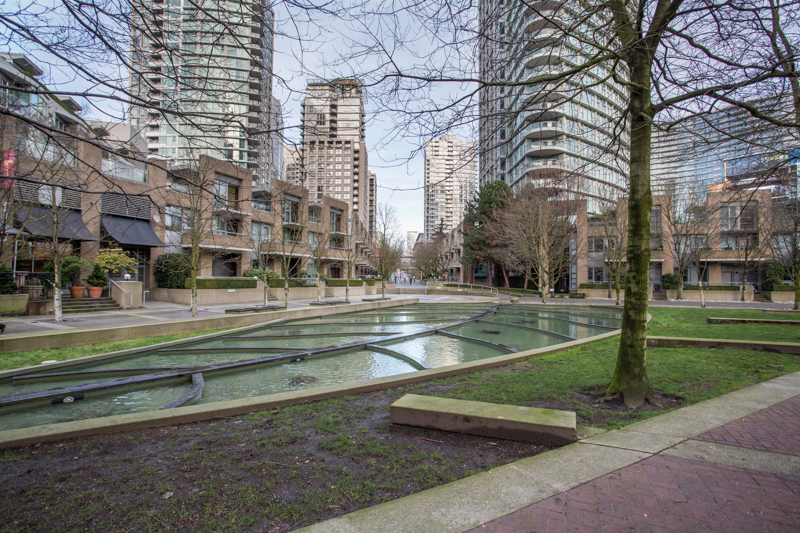 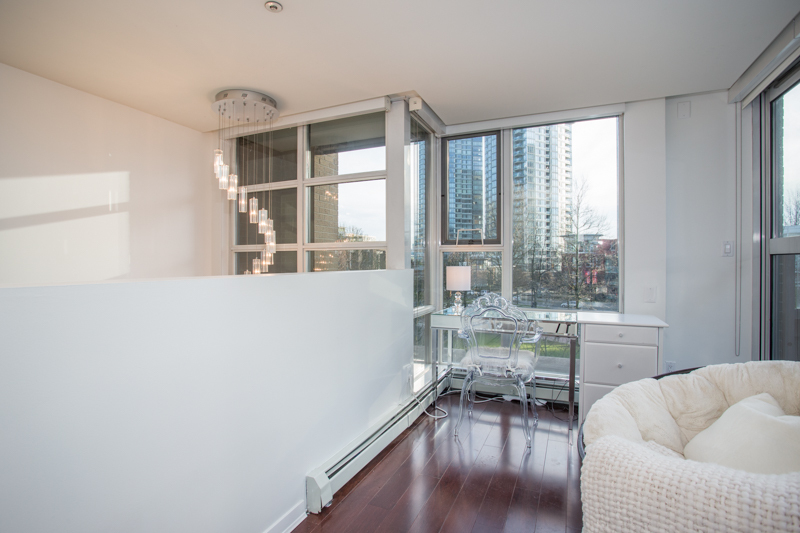 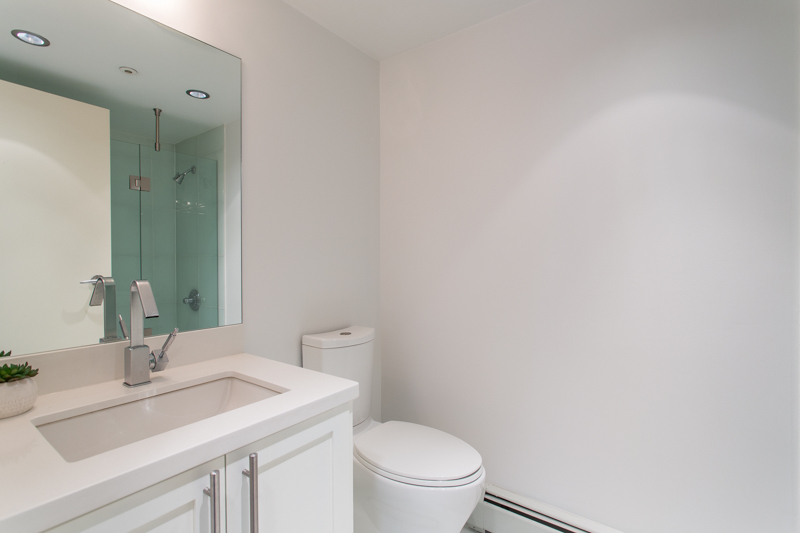 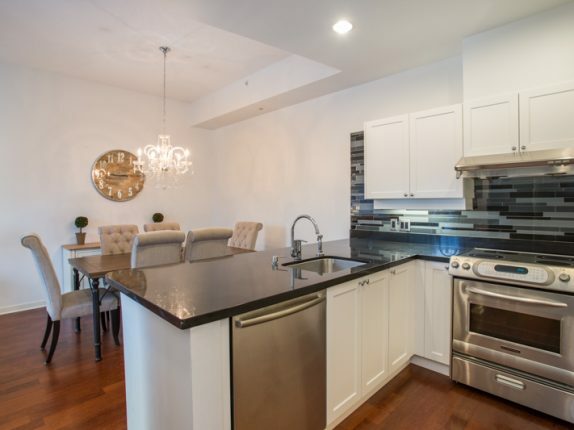 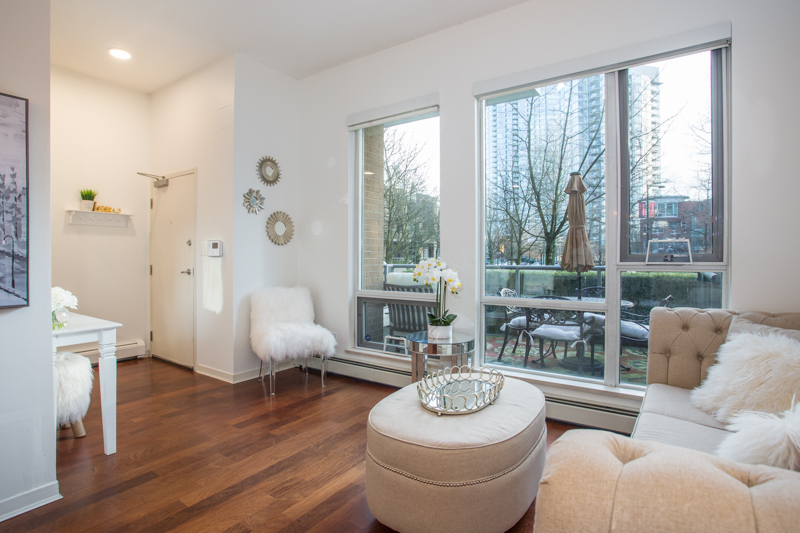 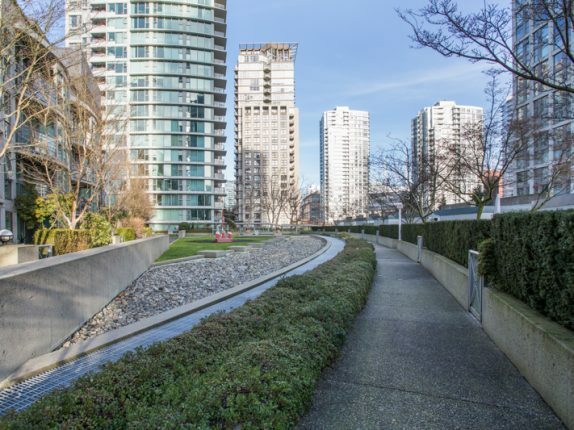 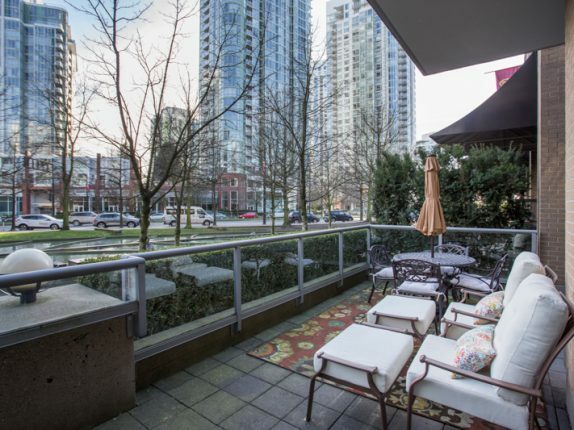 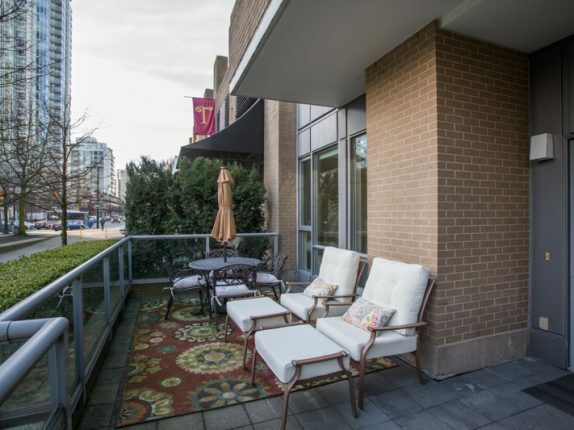 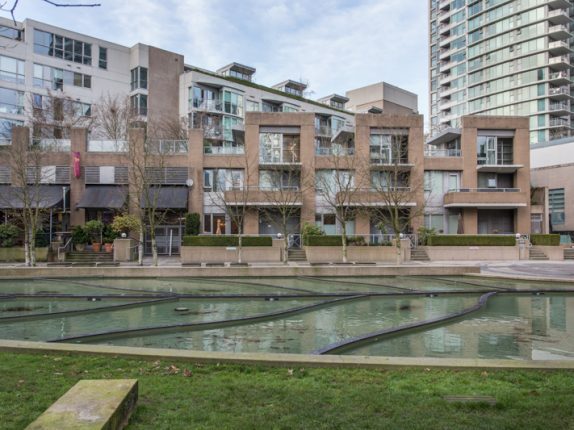 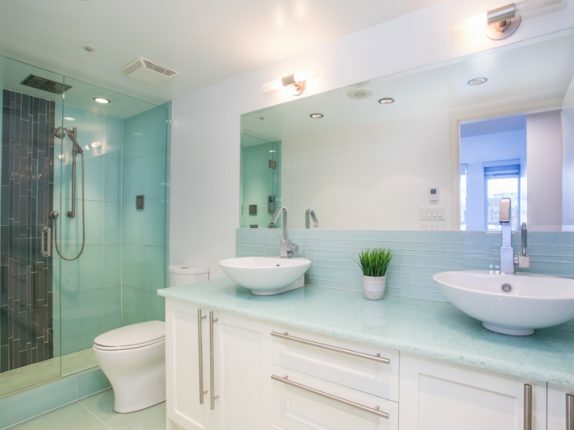 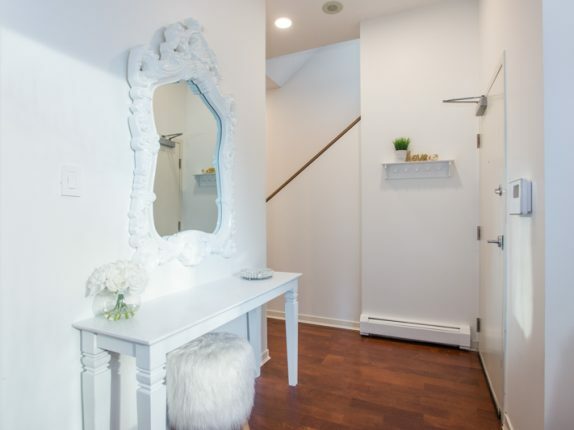 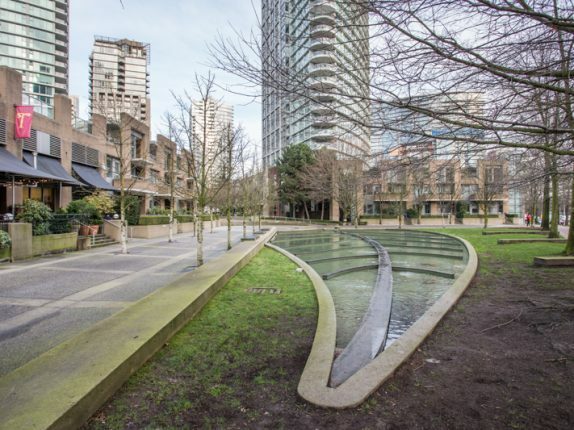 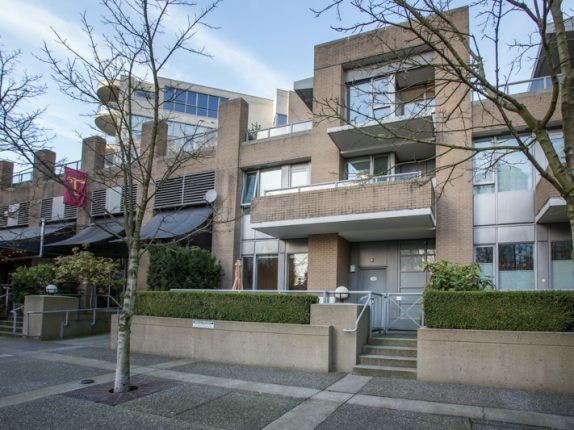 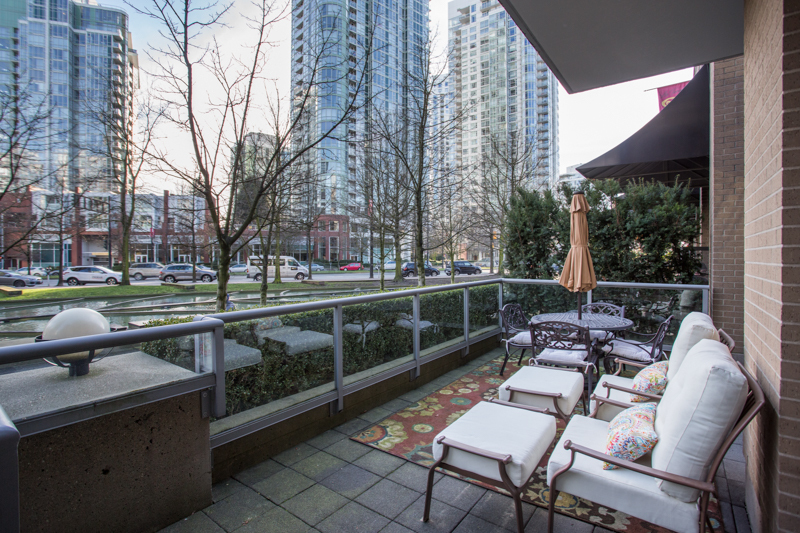 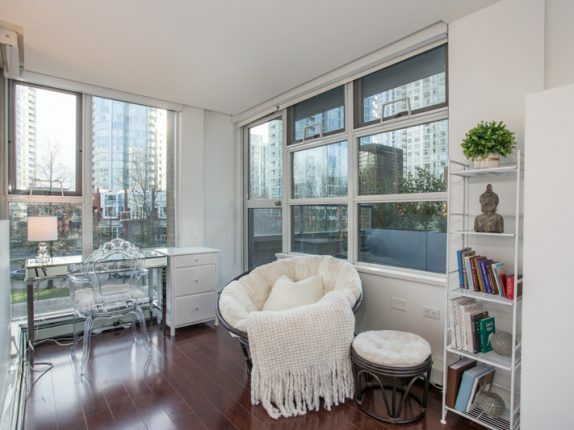 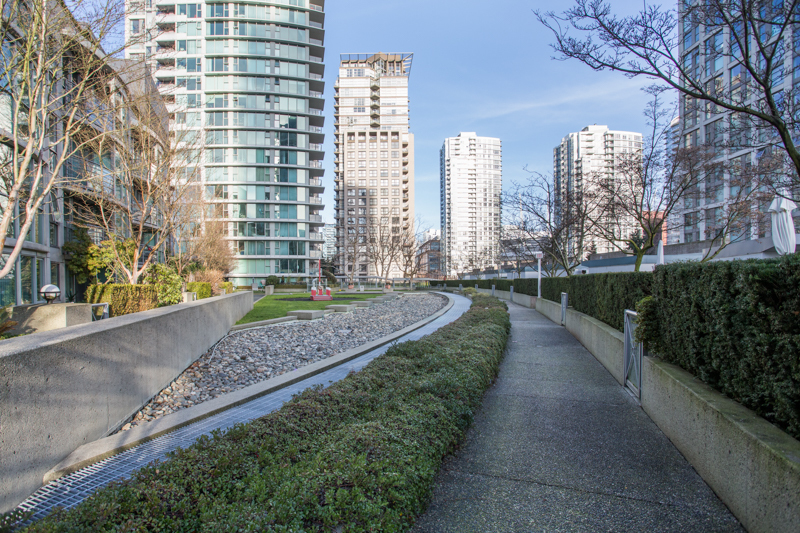 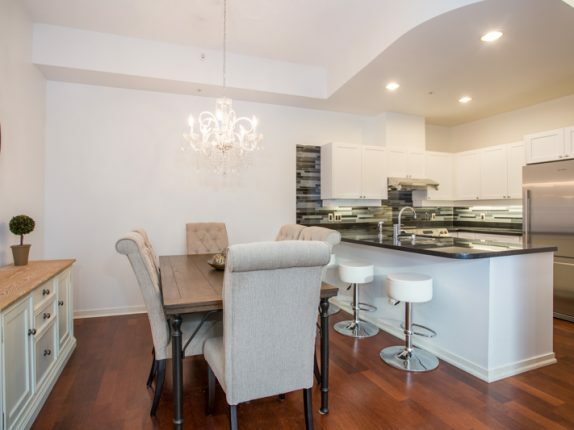 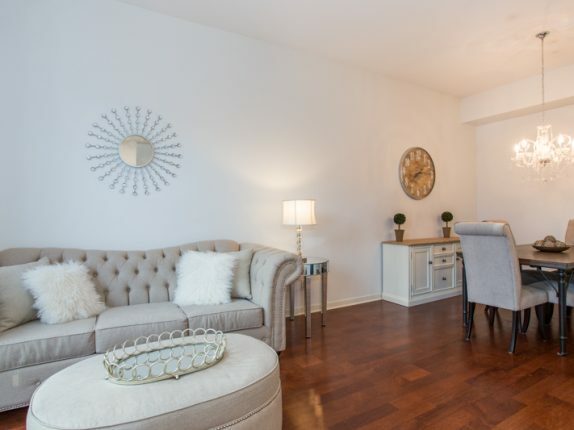 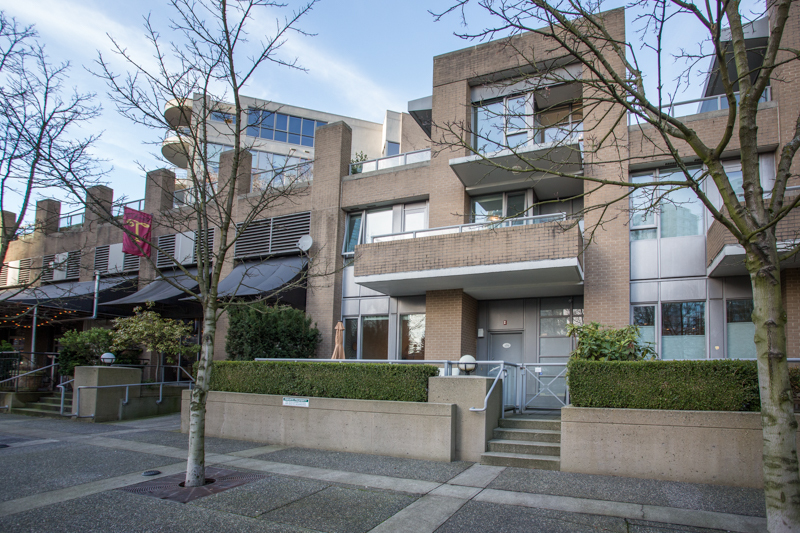 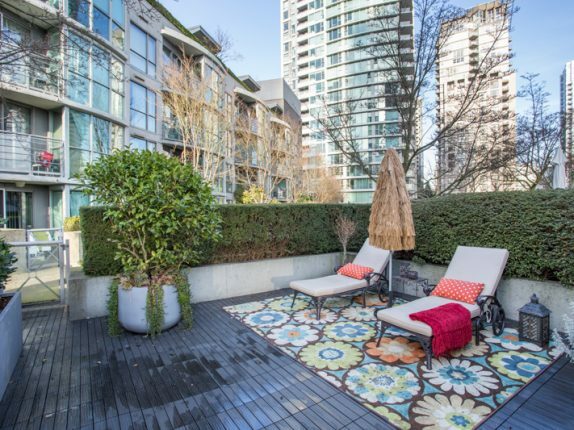 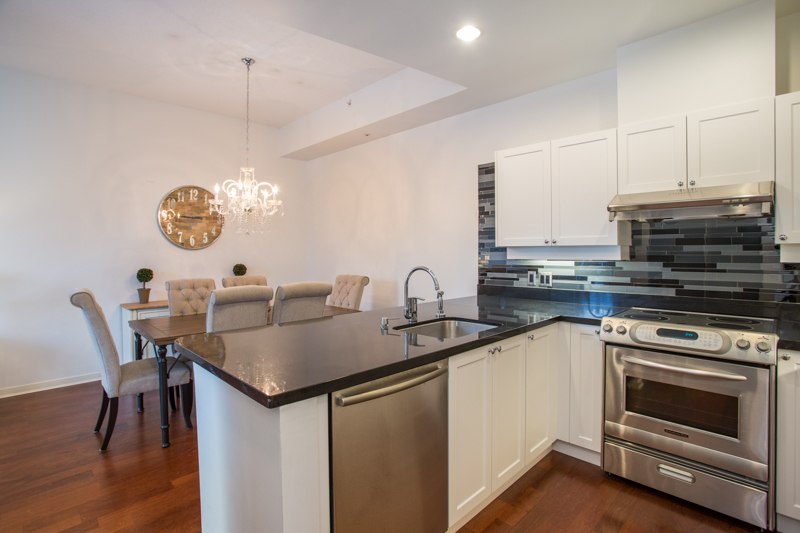 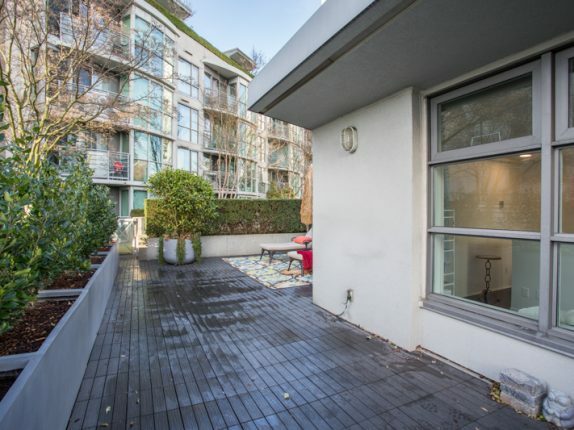 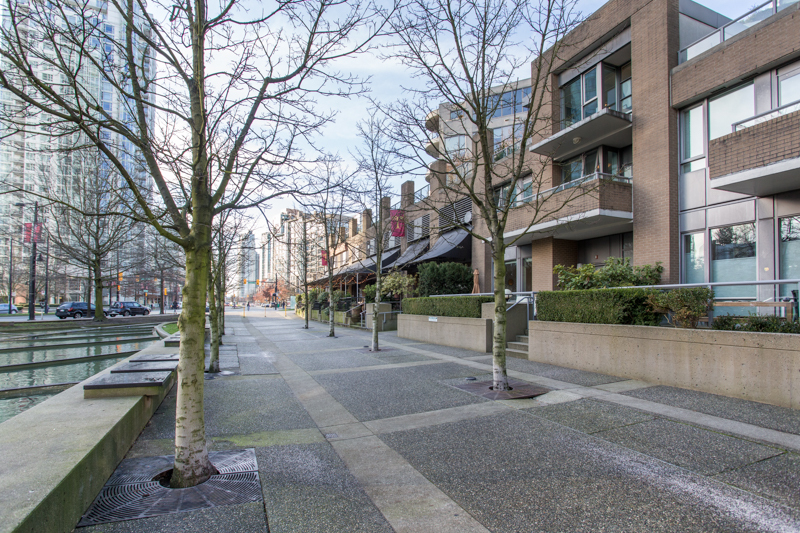 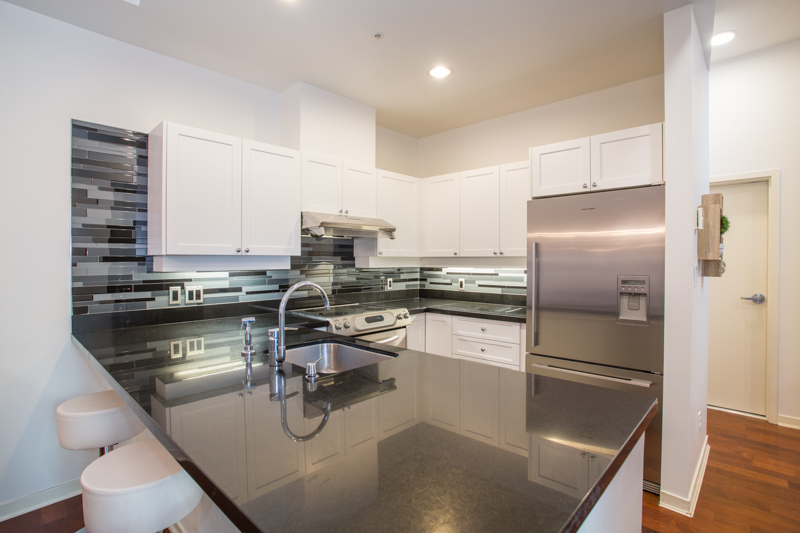 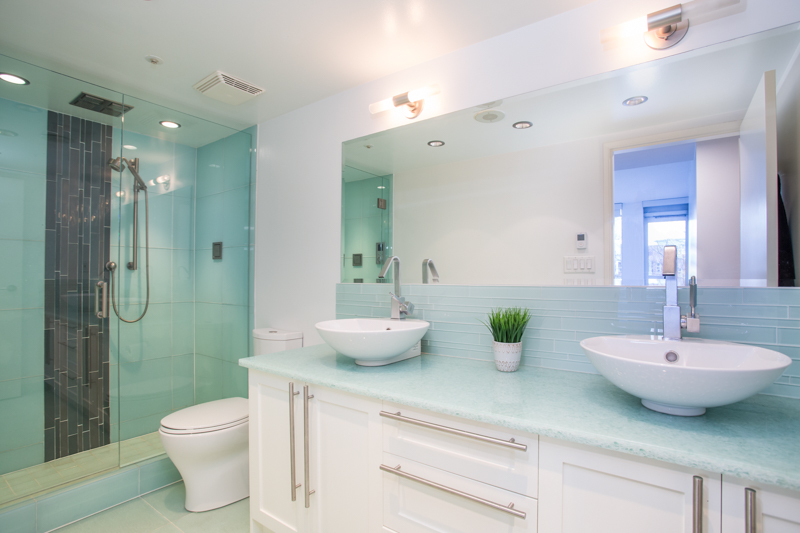 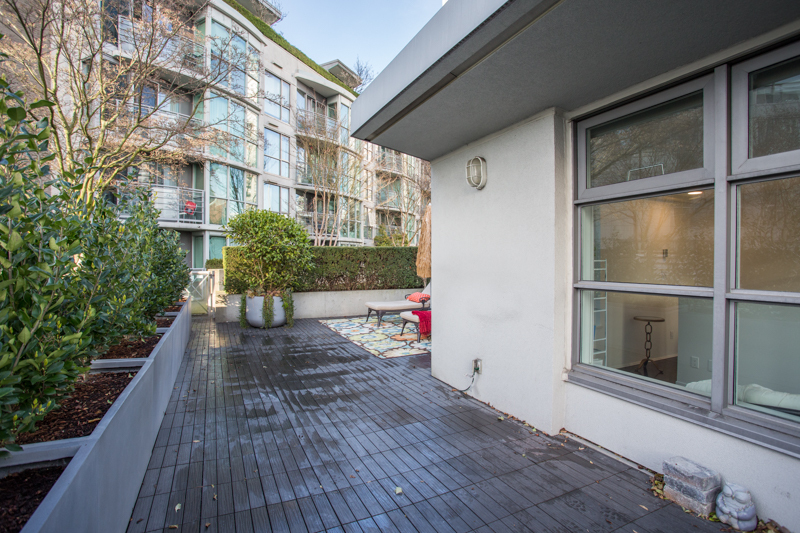 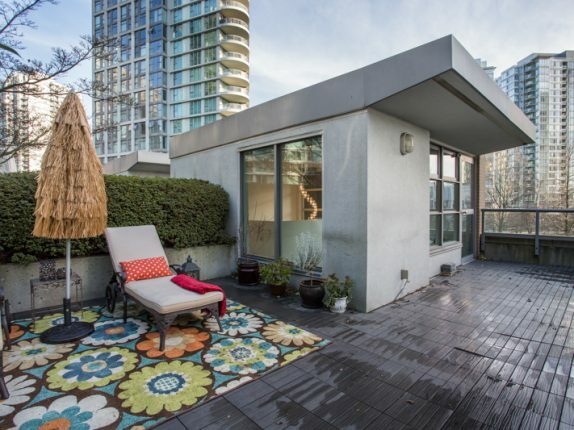 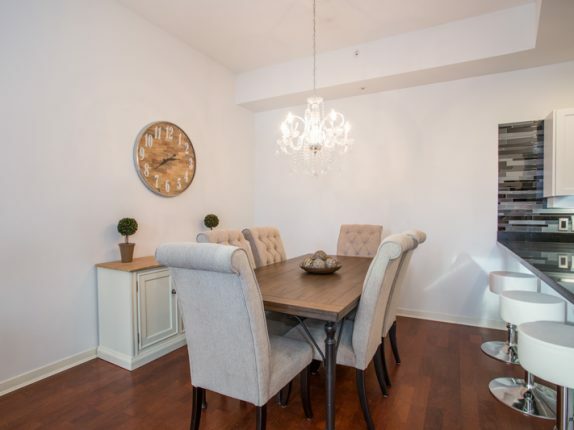 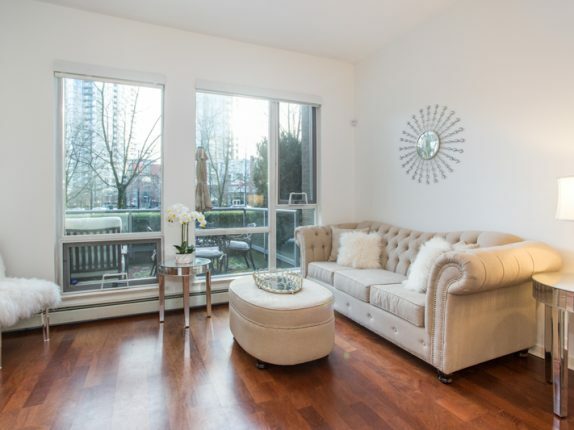 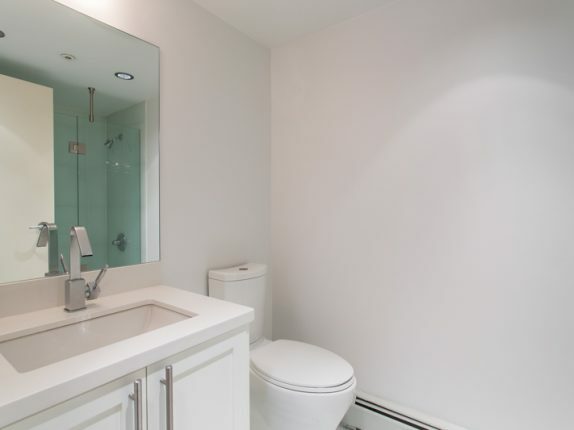 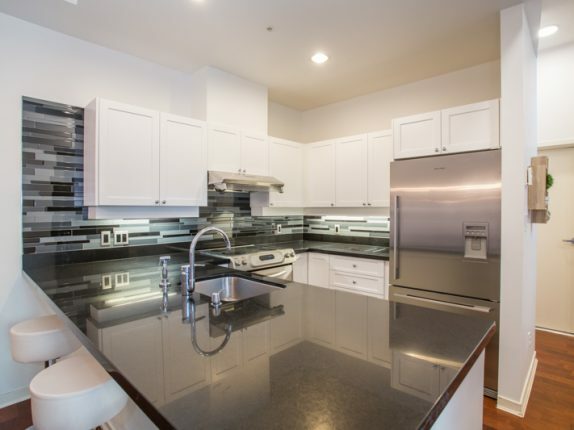 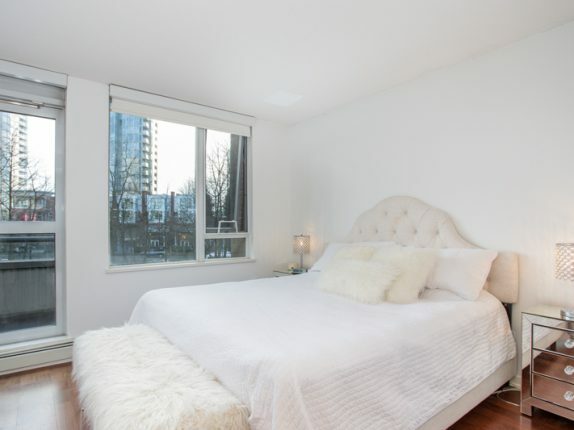 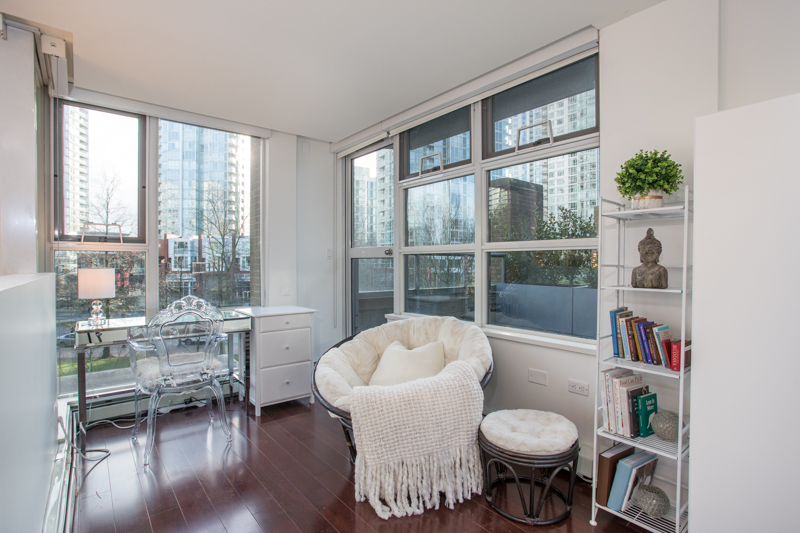 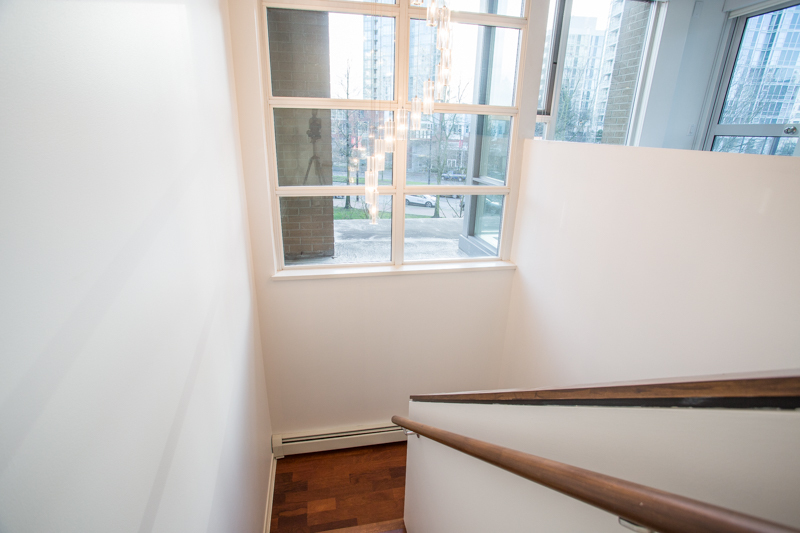 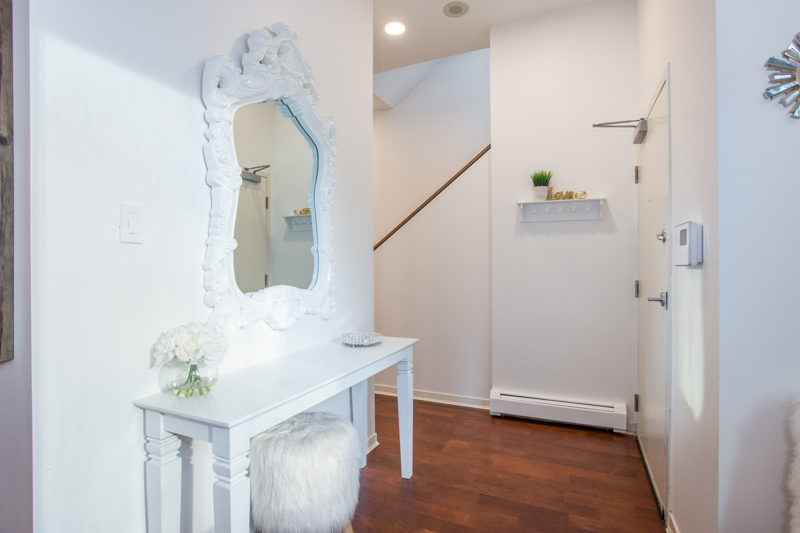 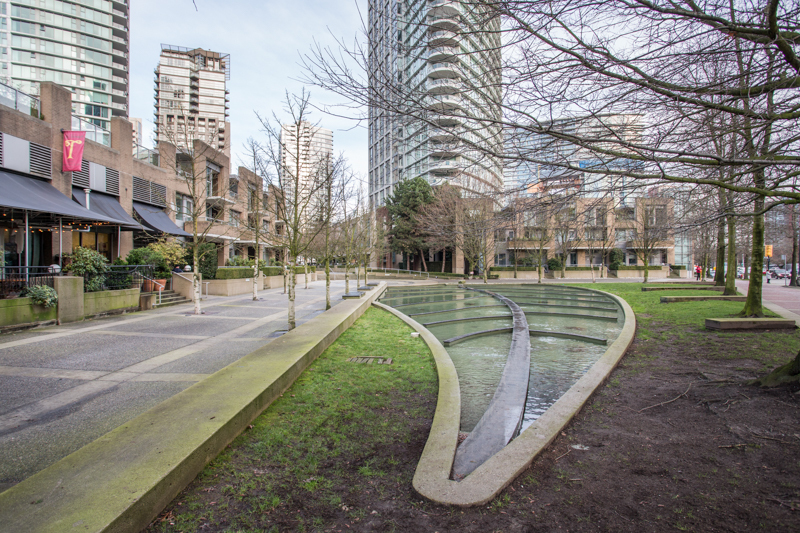 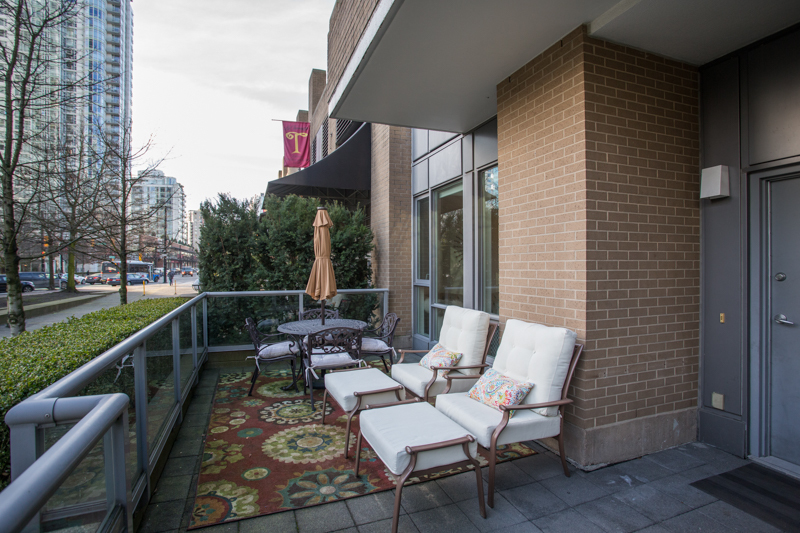 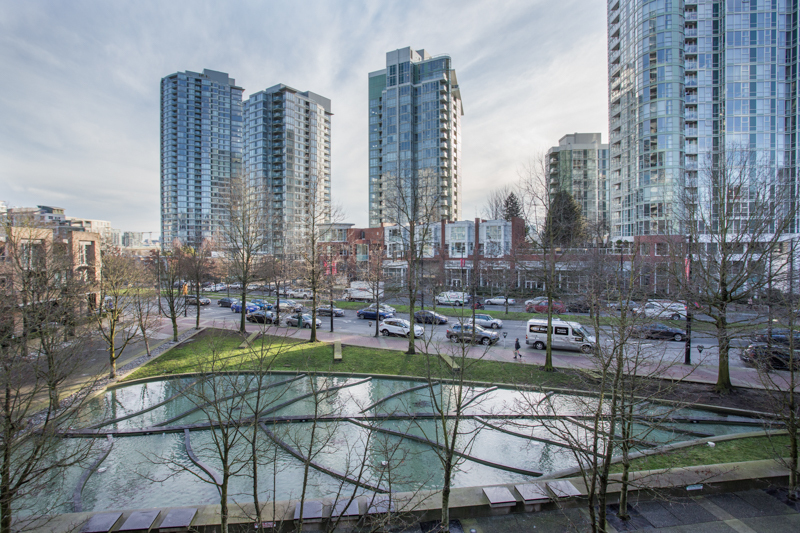 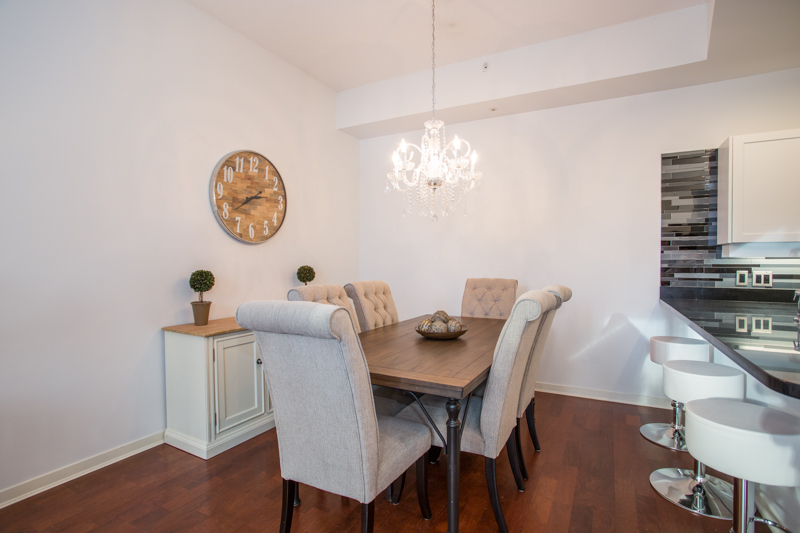 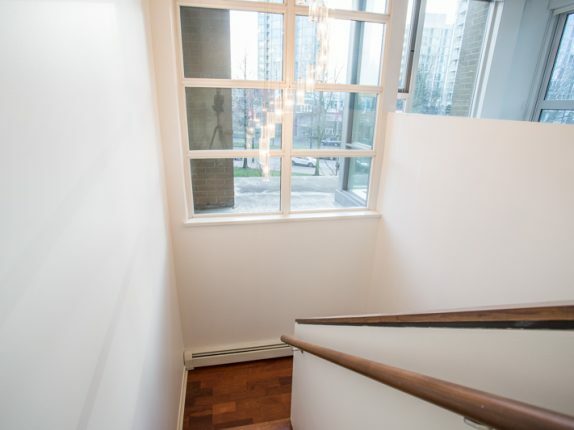 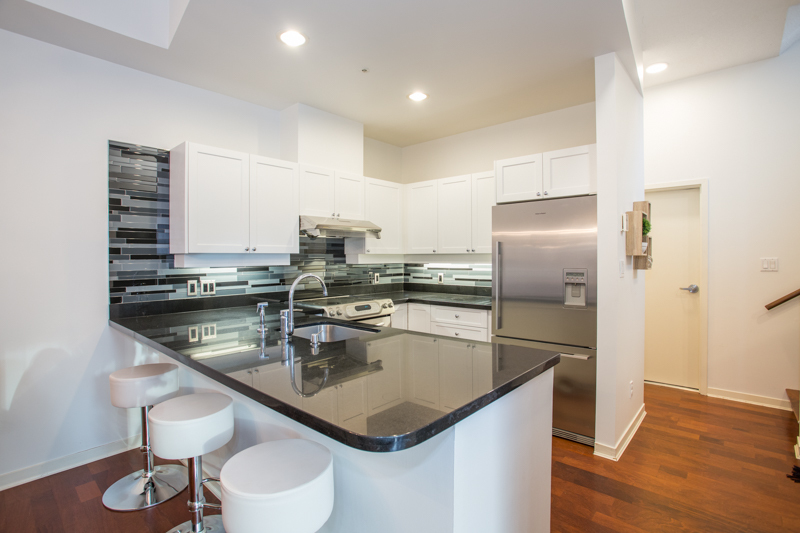 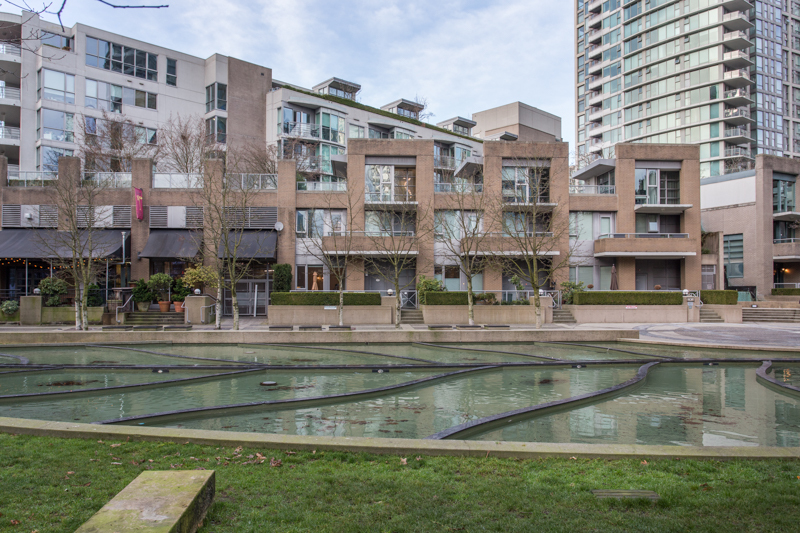 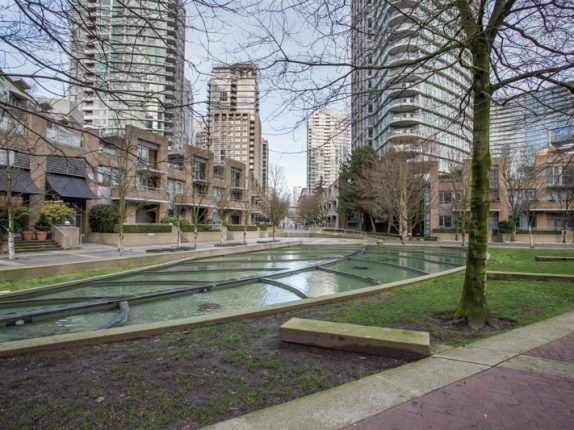 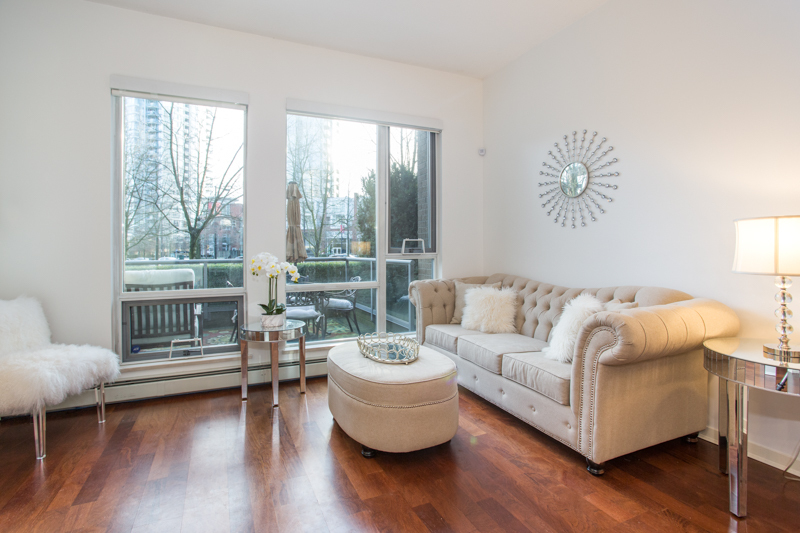 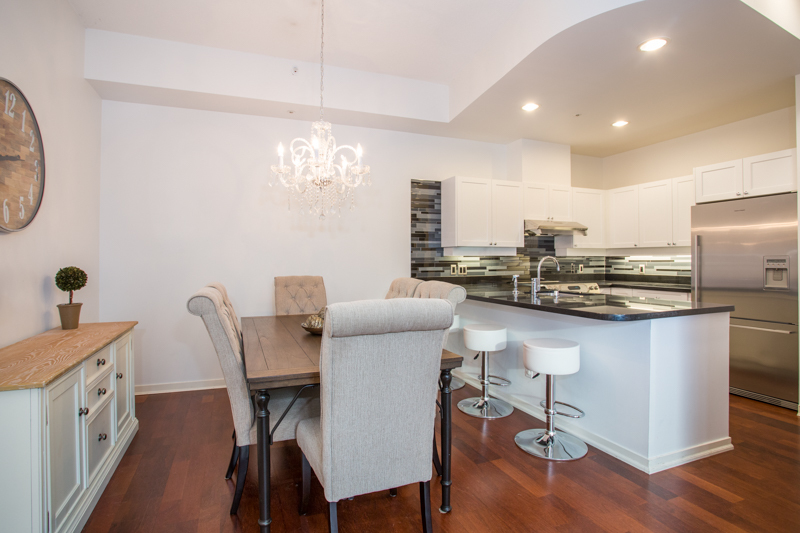 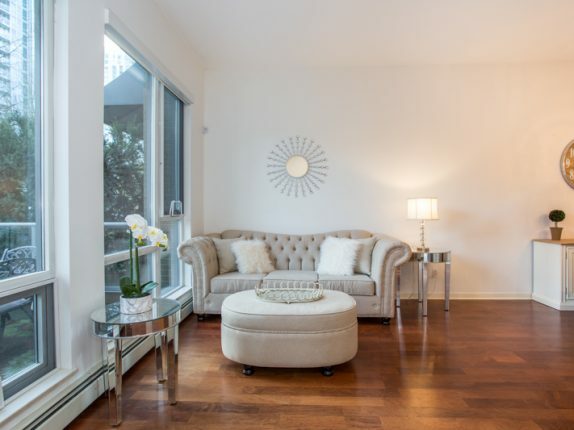 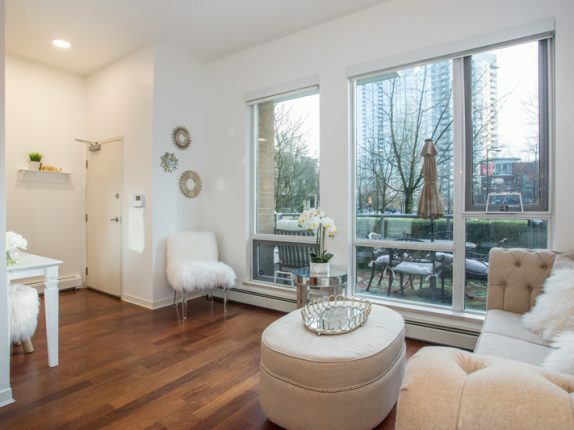 VERY RARE & STUNNING 3 Bedrm, 3 Bath Townhome in the heart of Yaletown at Landmark 33! 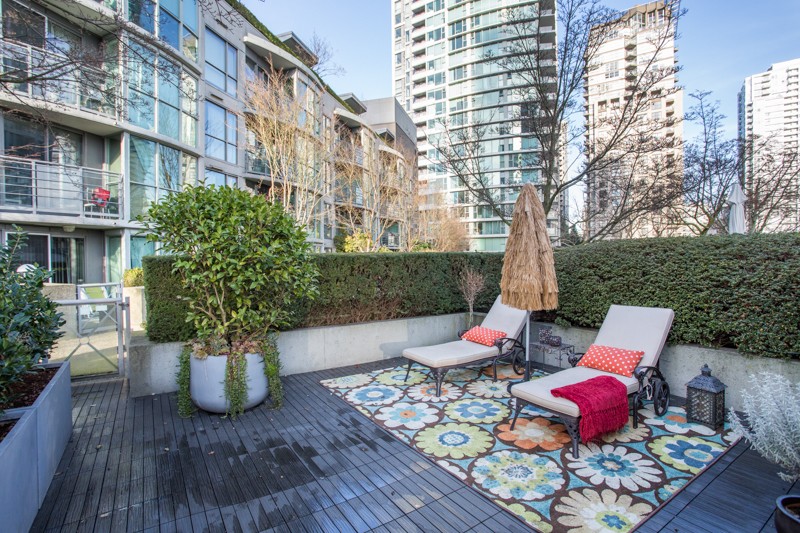 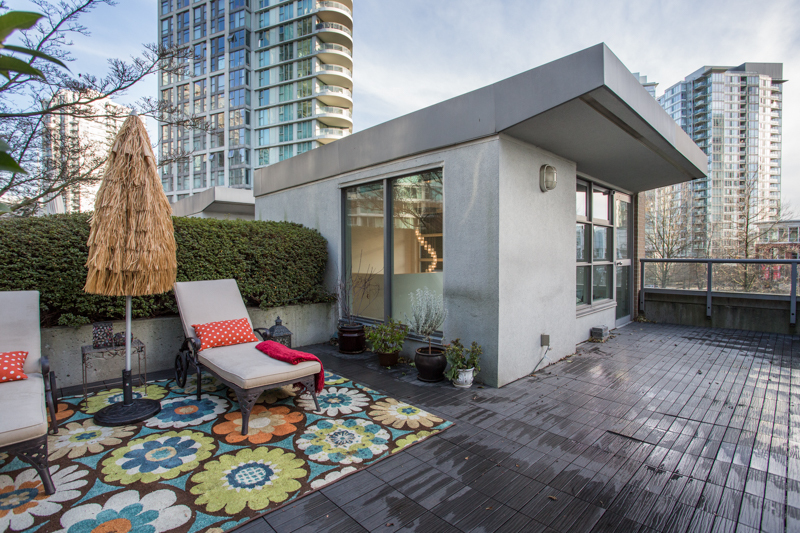 An Entertainer’s dream that offer over 1,700sf of living + 3 outdoor spaces that incl a MASSIVE & private 500sf ROOFTOP Patio. Gorgeous Pond View w/ exquisite night lighting. 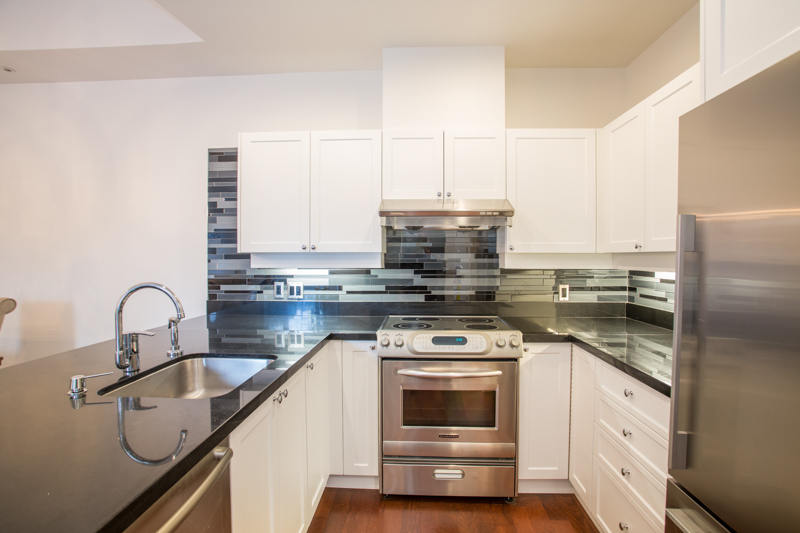 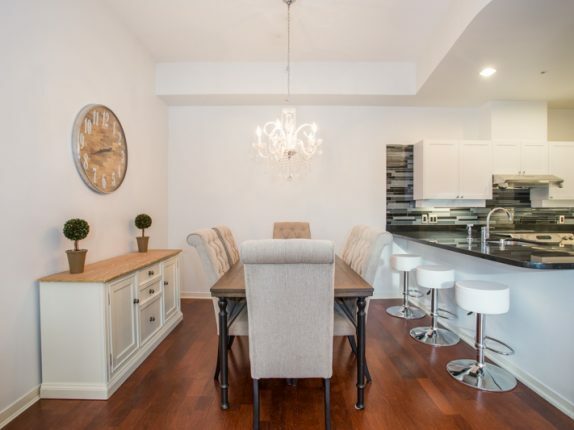 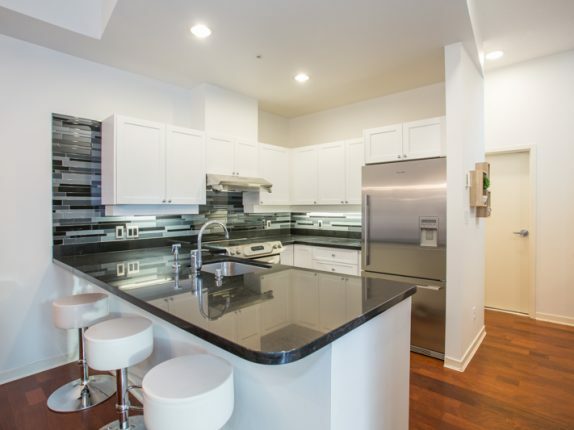 Nicely updated home w/ Chef’s kitchen, s/s appliances, quartz counters, o/h ceilings, eng. 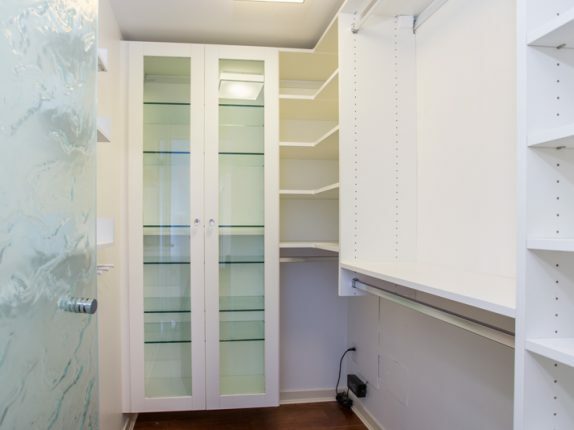 H/W floors, closet built-ins throughout. 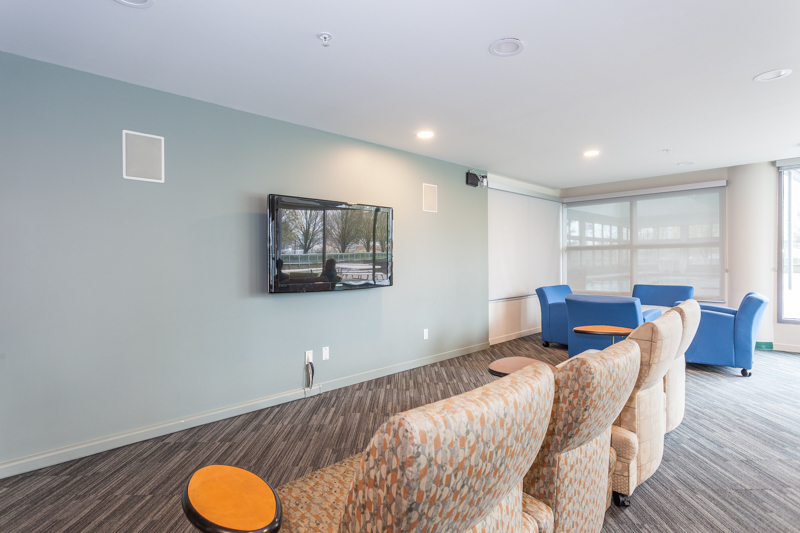 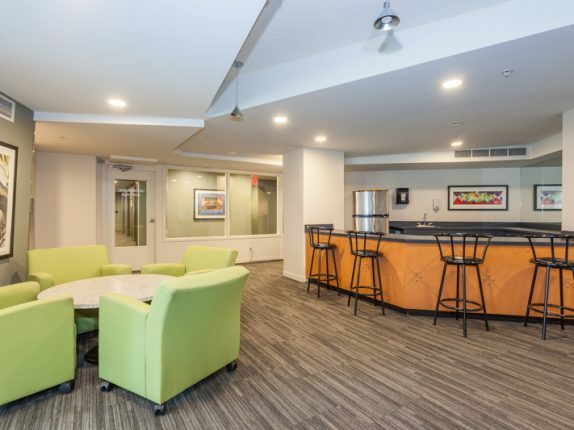 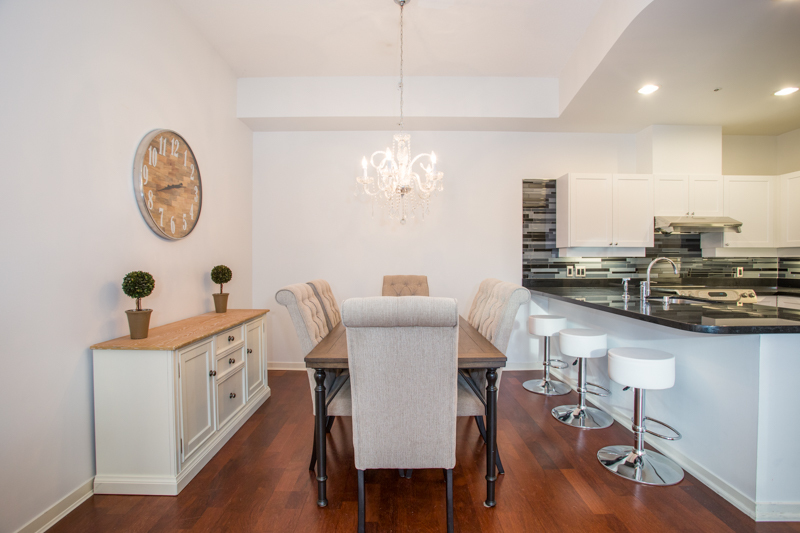 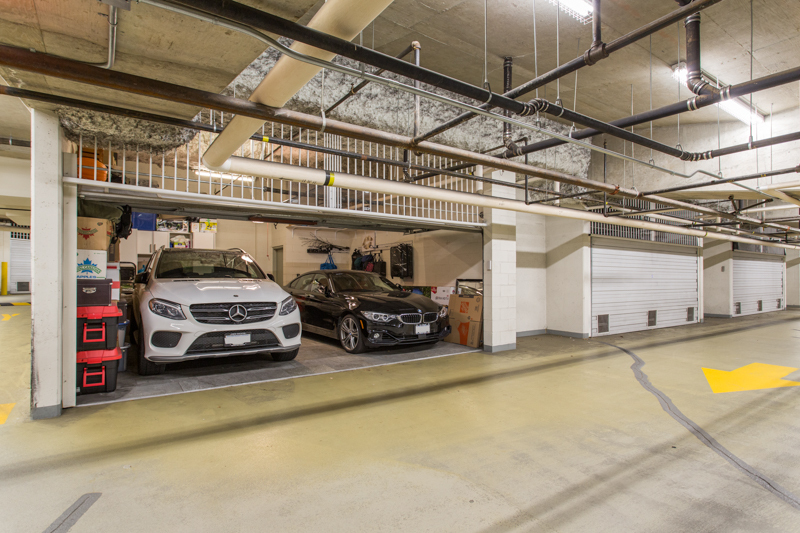 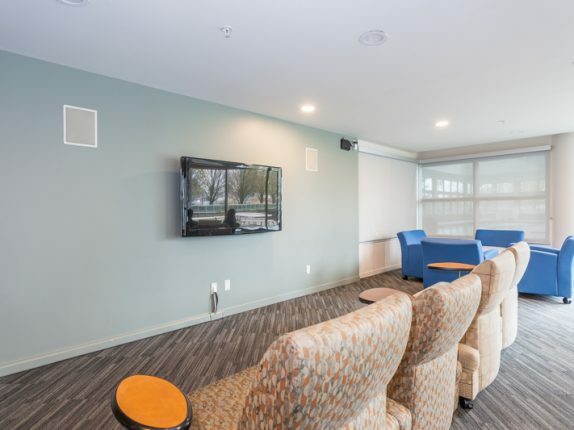 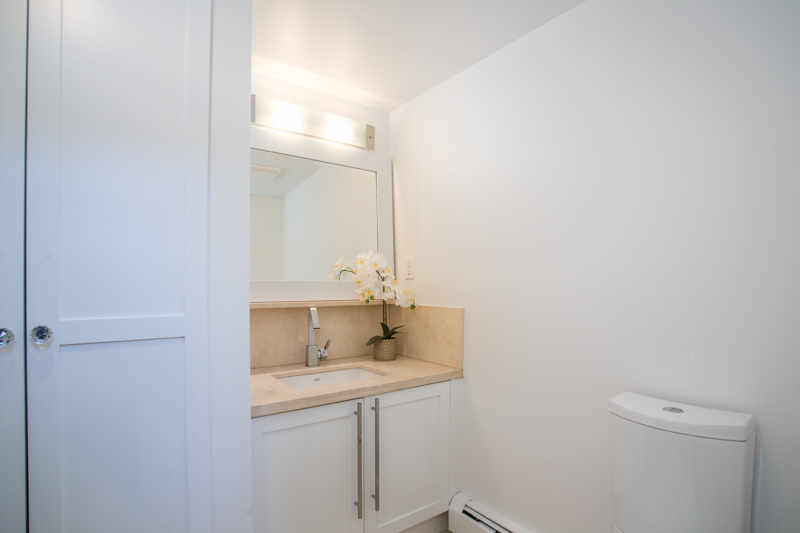 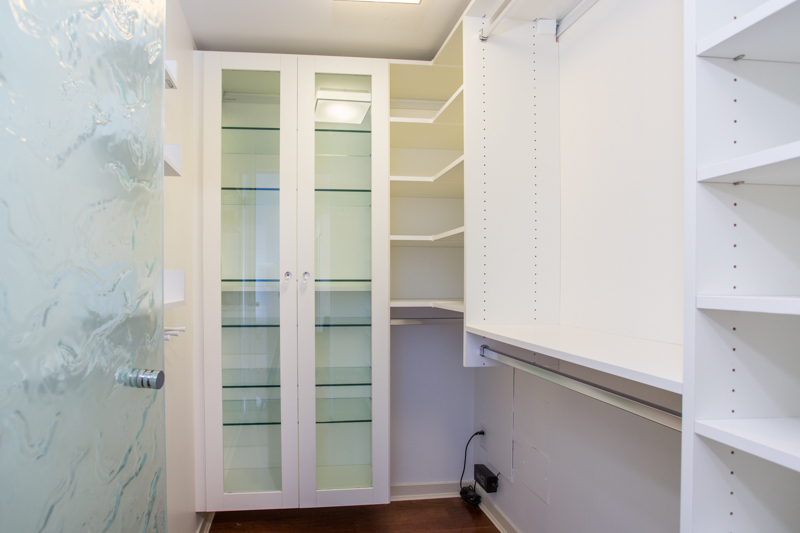 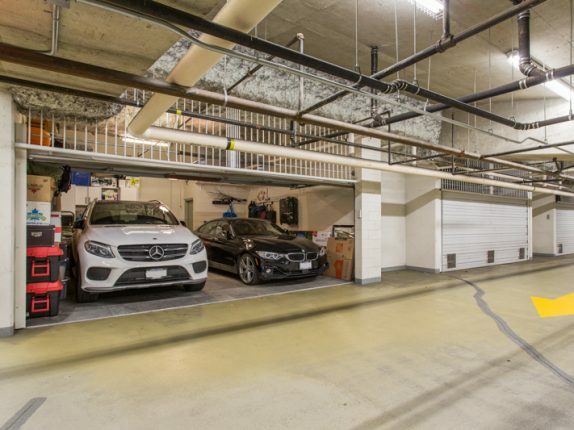 BONUS: Direct Access to PRIVATE & Secure 2-car GARAGE w/ addt’l Storage. 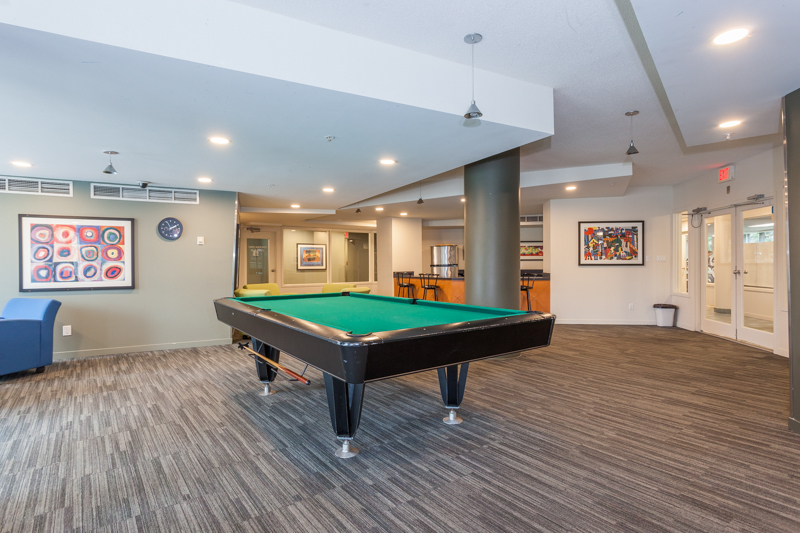 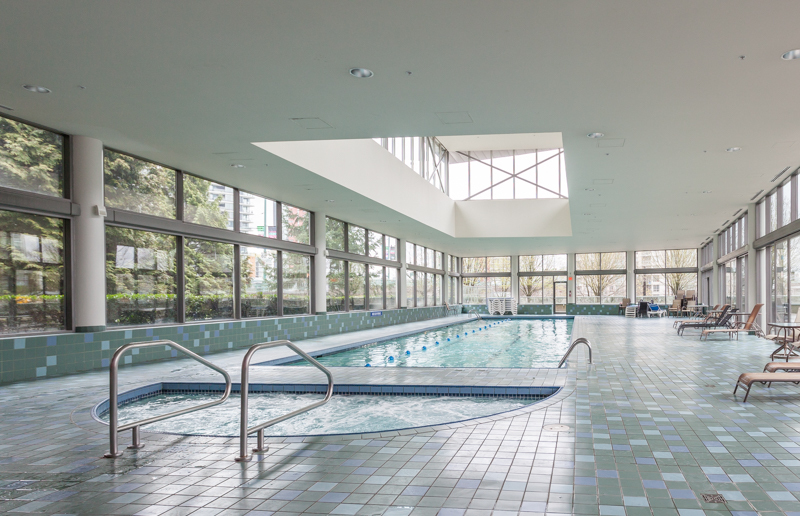 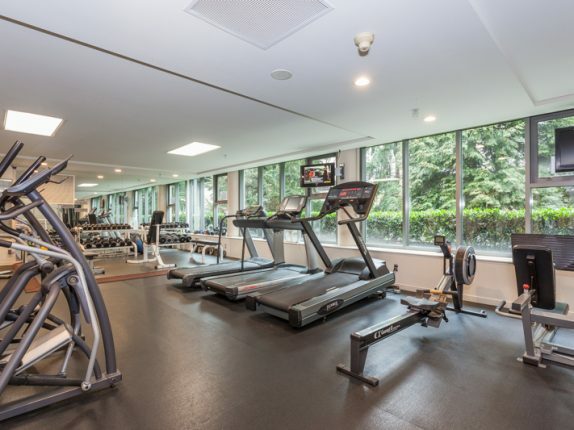 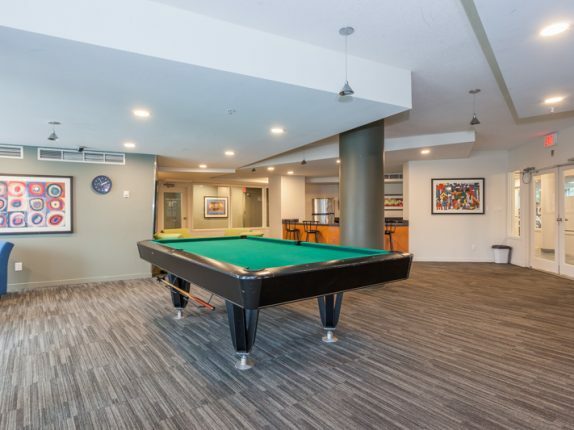 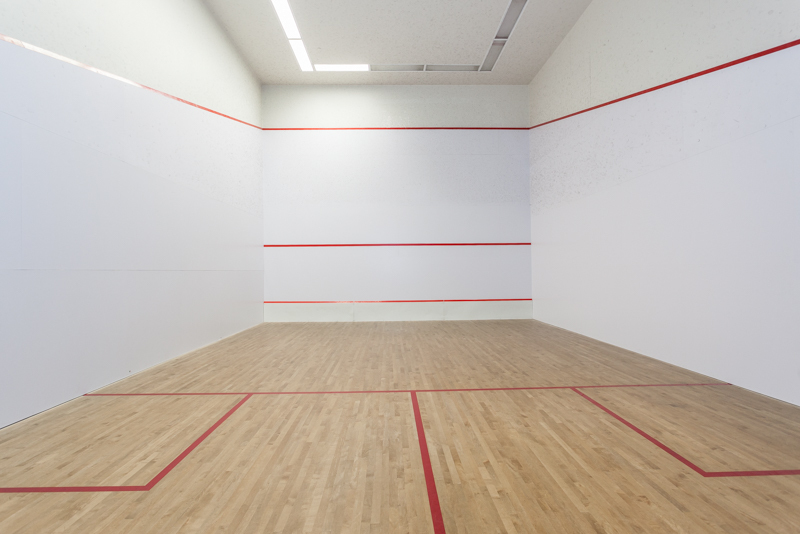 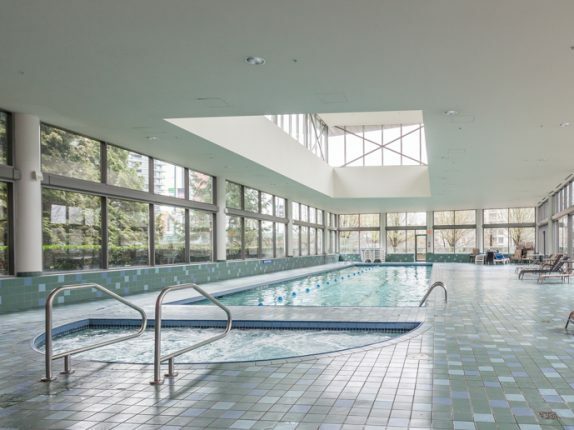 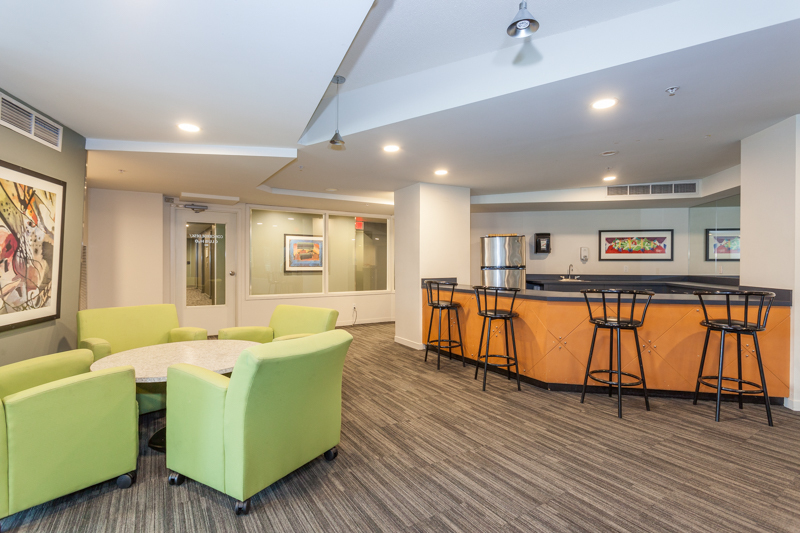 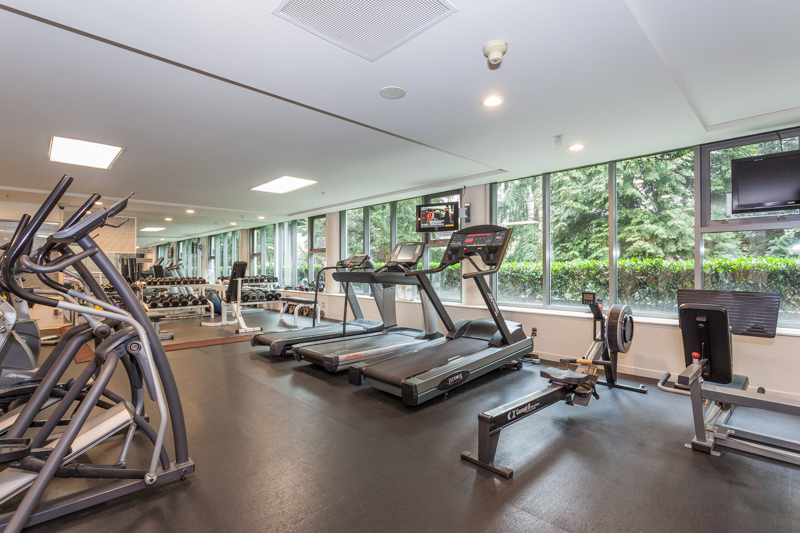 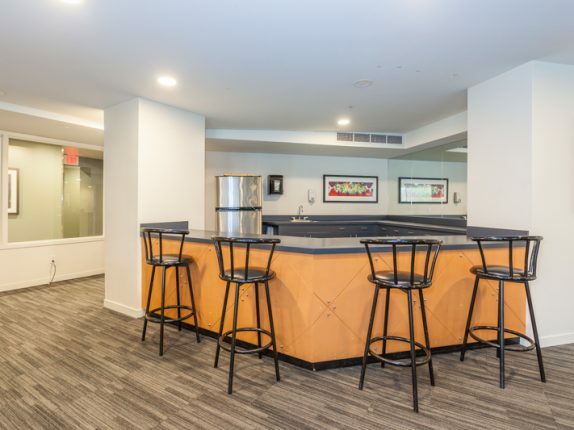 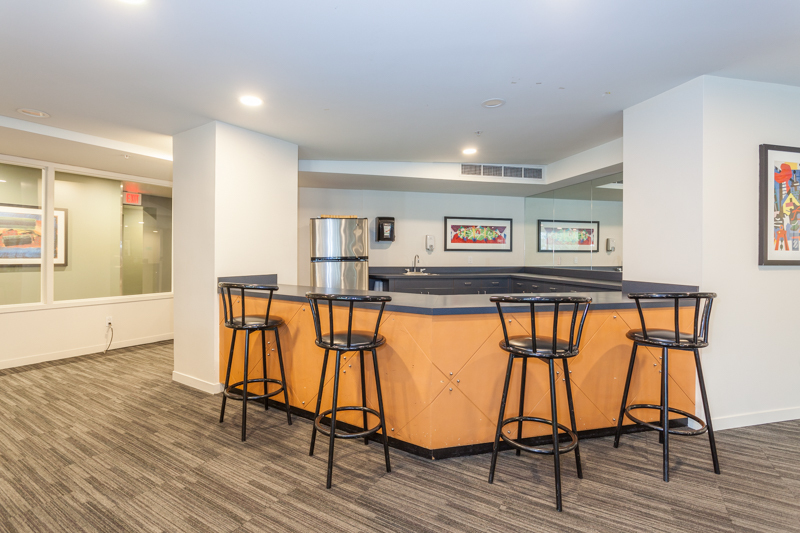 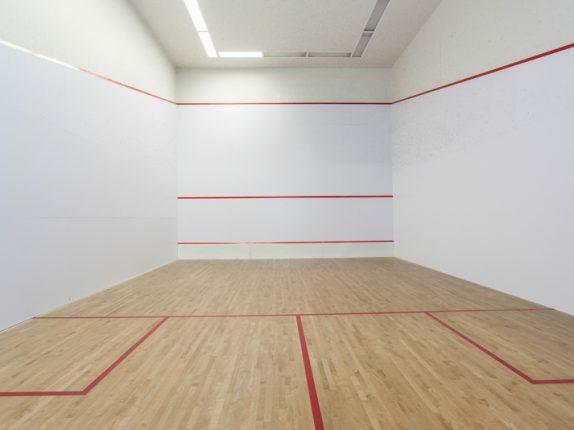 World Class Amenities incl 24hr Concierge, Guest suite, Club H20 w/ Pool, Jacuzzi, Lounge, Gym, Steam & Squash. 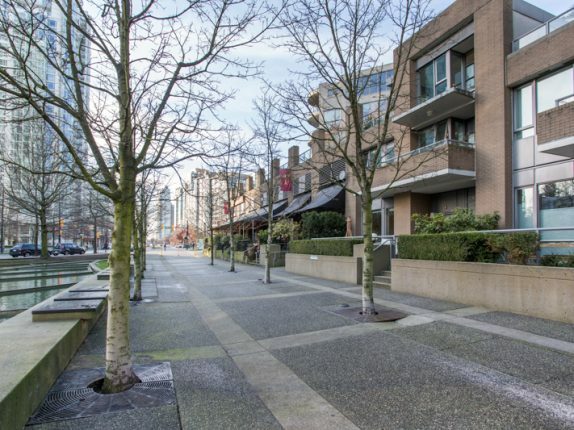 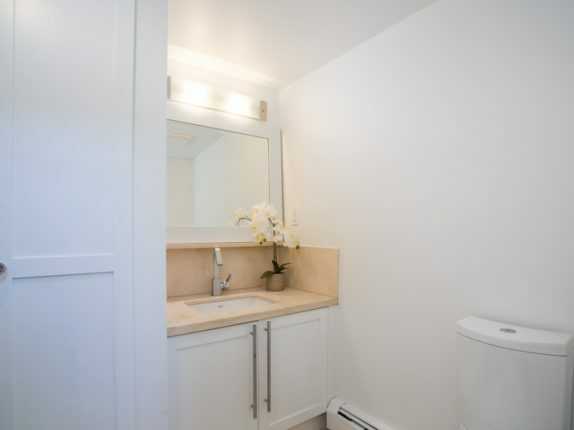 Walking distance to seawall, shops & dining. 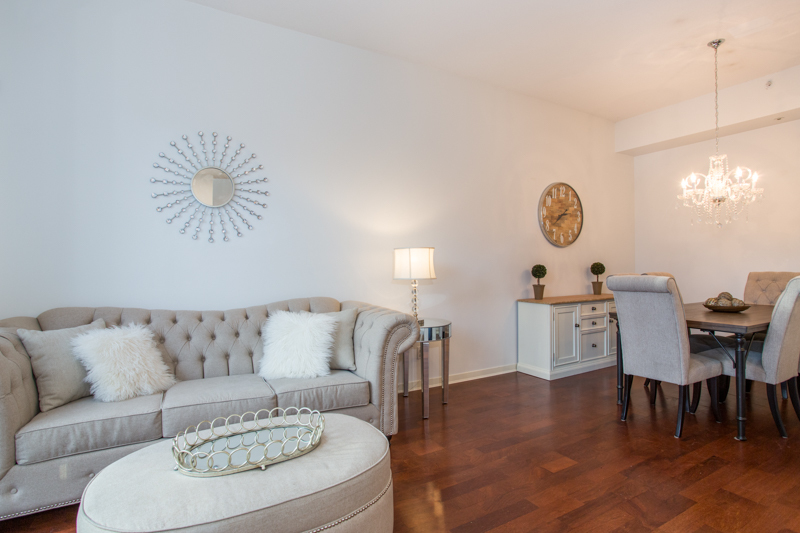 Pet & rentals friendly. 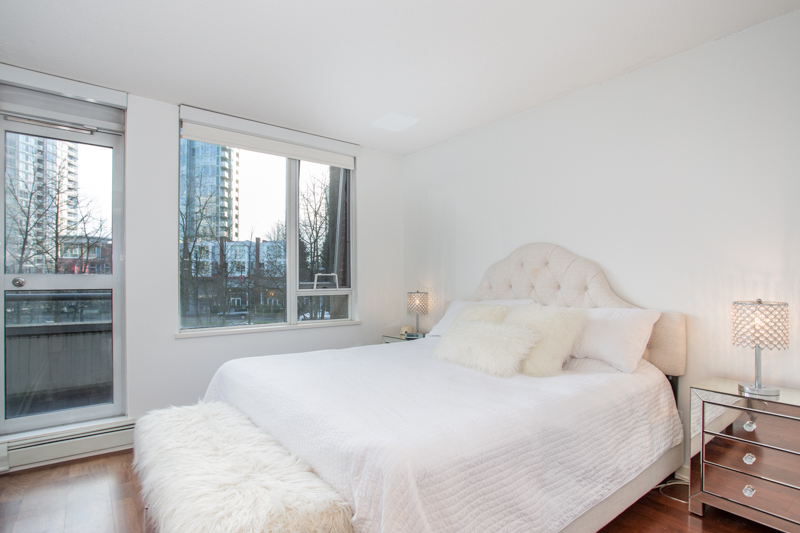 (3rd Bedrm set as a Loft that can easily be converted).